It has long been known that aloe has wonderful healing properties, especially for burns and itchy skin. But did you know about its many other powers? How about as a cure for dandruff? Yes, that odd, cactus looking plant is quite the powerhouse. Lots of people have aloe growing in their gardens so the can snip off a piece whenever needed. 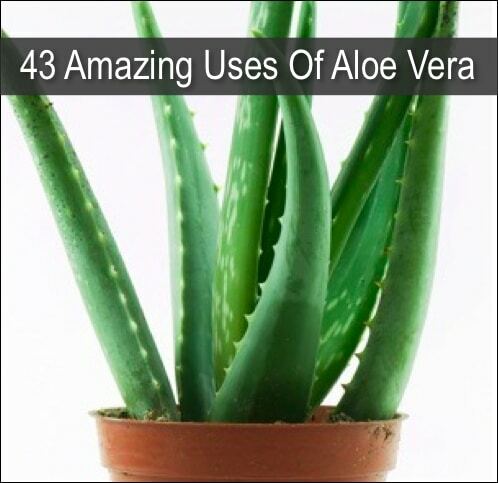 Canker sore treatment, pet care, ear aches…you will be amazed at some of the easy and inexpensive uses for aloe.